Factory AK-47 grip is not very comfortable. You are going to feel this after just 15 minutes of dry fire drills. I was waiting for AK-47 grip from Magpul for a long time. The result is pretty good: simple and effective grip which replaces standard one easily. After tests on a shooting range, I can tell you that Magpul AK-47/AK-74 Grip MOE is very comfortable upgrade which I really like. 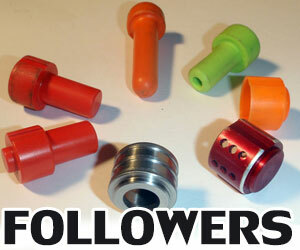 Installation is simple and fast, shorter bolt included. 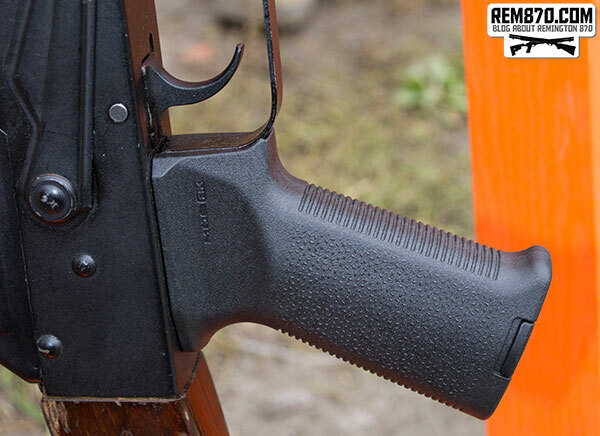 The price of the Magpul AK-47 grip is just $20 which makes it very affordable. Must have for any AK-47! Also, you can have some spare parts or batteries inside the grip, which is another good feature. Texture of the grip is very good and enables you to have good positive grip. Magpul AK-47 grip enables you to have more reliable and more comfortable grip thus having more control over your weapon. 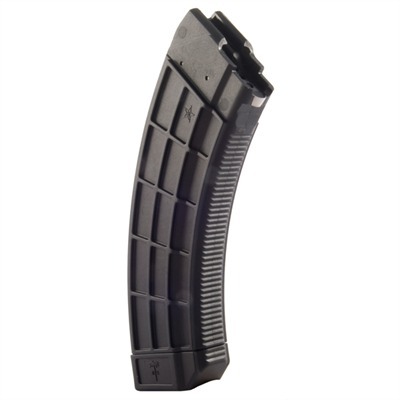 30 Round AK-47 Magazines are Back in Stock! Click here to get one on Brownells now! Ok, here is my first video review. 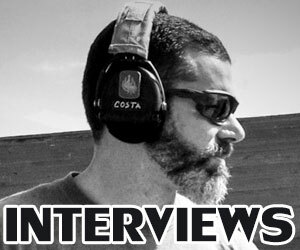 It is about AK-47 assault rifle limitations and what to upgrade in your AK-47. Hope you like it. Please let me know if you can easily understand everything I say. What is good and what is bad. 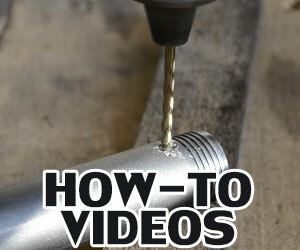 Do you want to see more video reviews? Standard safety is not the fastest on this firearm. You will need to remove your firing hand from the pistol grip to disengage it. The solution to this is a modified safety, which enables you to disengage it using your trigger finger. 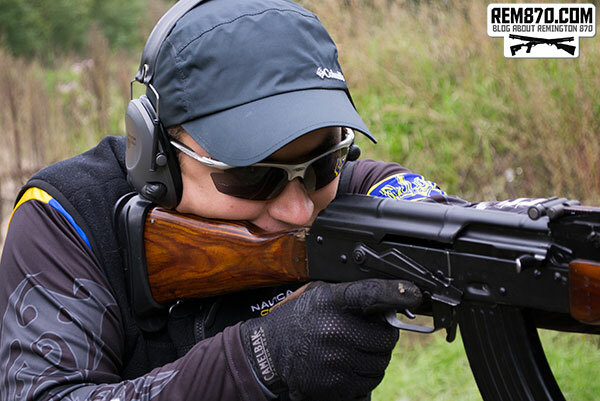 The standard AK handguard is made of wood or plastic, and it doesn’t have rails to attach additional equipment. Wood handguards are slippery and don’t allow for a good grip. There are many handguards available that you can use instead, including the affordable TAPCO handguard. 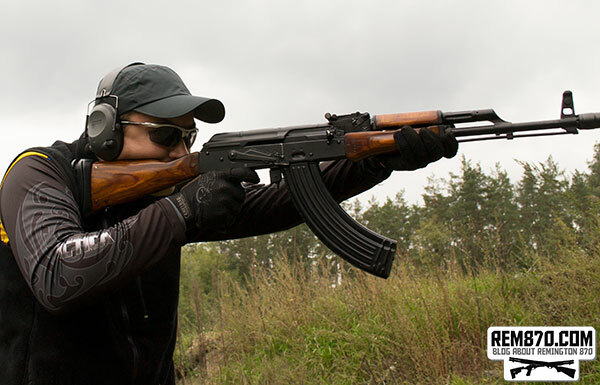 AK-47 rifle is simple and reliable, but has several limitations that can be fixed with upgrades. I’ve had a post about AK-47 tactical upgrades and accessories some time ago. Here is one more small upgrade which is very handy and useful. 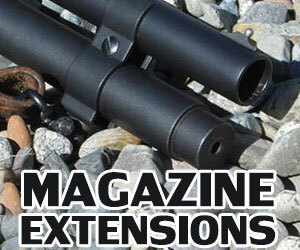 Tapco Tactical Vertical Short Grip – is small and inexpensive grip which fits standard Picatinny rails. It has container which holds 1 CR123A battery. 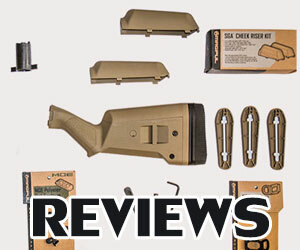 Tapco short grip is very easy to install, takes less than a minute. It is well built, quality made product, recommended.